The thought of homeschooling can seem overwhelming at first. But like everything, if you take it one day at a time, you’ll find the reward far outweighs the sacrifice. In fact, you’ll discover homeschooling was not a sacrifice at all, but an investment. An investment in your family, your children’s character, and your life. Is it hard? Sometimes (especially if you have a tendency to overdo things.) But now that I’m on the other side, I can say it was well worth it. If you are considering homeschooling and looking for some specific reasons to take the plunge, consider my top 10 reasons to homeschool! Though it can be tough some days, in the end, homeschooled siblings are closer and have better friendships as adults. Fast learners can move through the materials at lightening speed. Slow learners can slow down and take time to grasp the material before moving on. Without the intensity of peer and academic pressures, children can enjoy the acquisition of knowledge and learn without worrying about how they will perform or if their fascination with a subject will make them look like a nerd. They enjoy learning for the sake of knowledge, not to score well on a test. Because so much more can be accomplished in less time, children have an opportunity to follow their own interests, hone their skills, and pursue their passions, becoming quite experienced in a subject at a young age. This gift of time opens up windows of opportunity for them. No one tells them whether they are cool or not, whether they are ugly or beautiful, smart or dumb. They are allowed to be whomever they choose without fear of ridicule or fear of being pigeonholed. No one makes fun of them when they are in an awkward phase or if they make mistakes. They are free to develop and grow at their own pace and in their own way. Under a watchful eye, a child’s character can be shaped and molded with the gentle hands of a caring parent. Values and beliefs are set in the elementary years. A homeschool environment isn’t just about education, it’s about shaping the whole child and giving him a strong foundation so he can be all he was made to be. Because of the plethora of high quality educational materials available for homeschoolers, a higher quality education is easy to provide. It is not a standardized, low quality, common education. Homeschooling imparts a specifically tailored, high quality, uncommon education. Homeschooled children learn how to learn and are given ample opportunities to independently discover new interests and knowledge. They are not spoon fed an education. Most are given books and encouraged to learn from them. This provides a strong foundation for college—where independent learning is vital to success. Avoiding the hustle and bustle of going to and coming from school, doing homework, studying for quizzes and tests, and dealing with social drama, homeschooled children are able to let their creative juices flow. They are able to discover what they really like and don’t like, the things they enjoy and don’t enjoy. Homeschoolers find their personal style in everything. They get to know their unique place in this world without the influence of critical peers, teachers, and administrators. Homeschool families gather memories of books read aloud, field trips taken, projects done together, and unique family habits expressed. These serve as markers and fond recollections for the family. A sense of identity is developed and rich family discussions are shared when the children are adults. Read on for more homeschool encouragement. Thank so much for your sweet comment, Jen. Congrats on 14 years! God is good. I’ve been homeschooling for about 22 years and feel exactly the same. Thank you for his list and for your books! Thanks for posting. Congrats on 22 years!!! That’s awesome. Free printable spring coloring pages for preschoolers. Kids will enjoy completing these adorable worksheets. 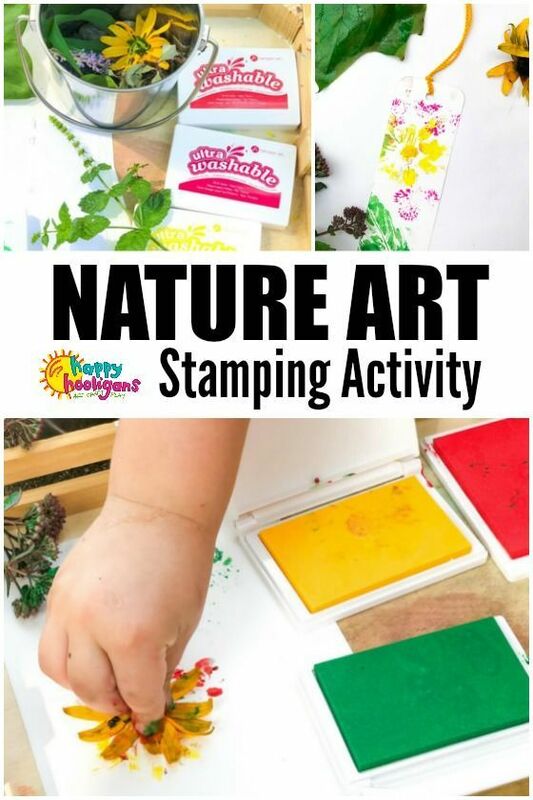 Print and assemble a fun spring book of activities. 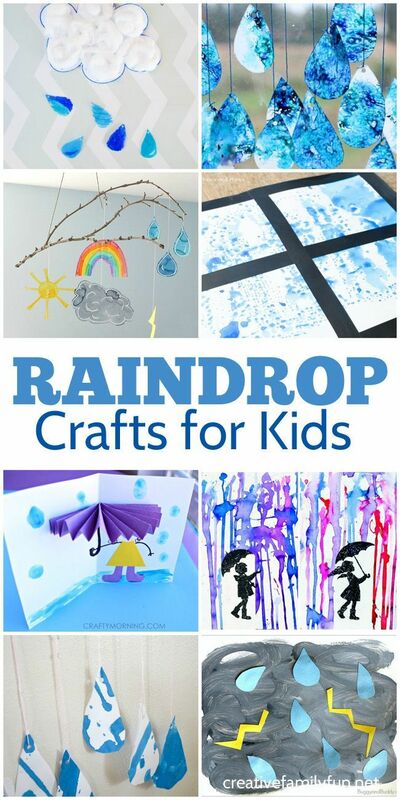 Create some fun weather crafts with this selection of rain and raindrop crafts for kids. 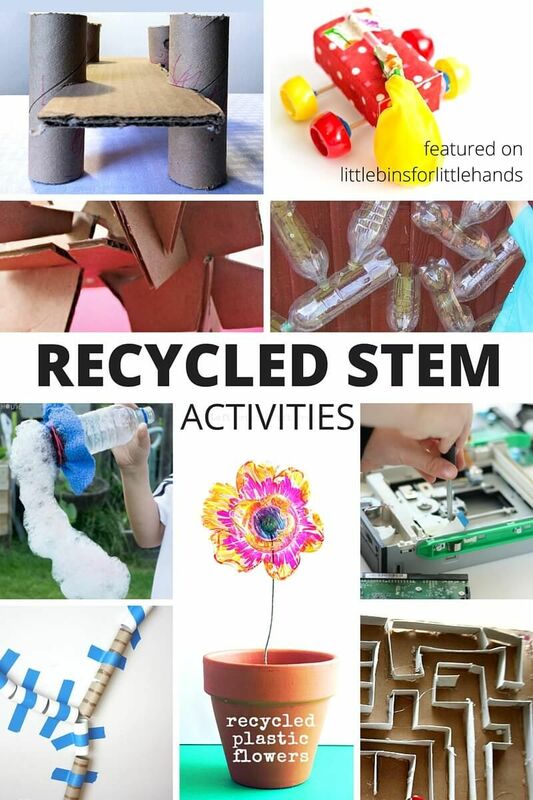 They're all easy to make and fun for kids of all ages.